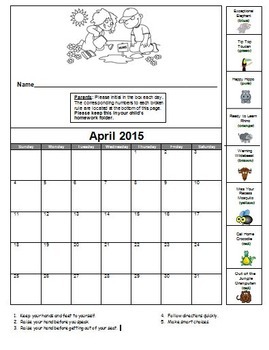 I use this system in my Kindergarten classroom and it works great! I will be posting an ocean theme and camping theme so check back soon! 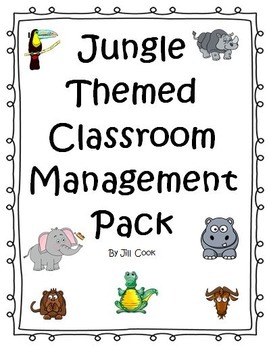 Classroom Management Pack by Jill Cook is licensed under a Creative Commons Attribution-NonCommercial-NoDerivatives 4.0 International License.